Kelly Patek graduated from Stevenson University in Stevenson, Maryland with a Bachelor’s of Science Degree in Liberal Arts and Technology with a concentration in Elementary Education. Wanting to harness the benefits of technology to enhance curriculum and to help transition her students for the changing role it would play in their education, she received a Master’s Degree from Towson University in Instructional Technology. Over the past 15 years, she has worked in tandem with support staff to develop lessons and activities that are both motivating to students with academic disabilities, while providing them rigor to challenge them and help them grow. 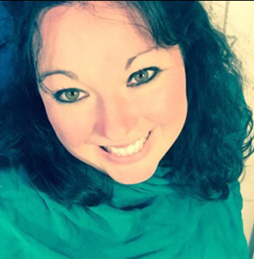 Kelly Patek has experience working with students K-5 and currently serves as a Media Specialist in the county where she is able to help students see the benefits of being lifelong readers and thinkers. As a tutor for the MINDset Center, each of Kelly’s clients and their families will meet with her where she will complete a comprehensive evaluation to determine the needs of each student. All pervious diagnostic testing will be reviewed. After the initial consultation, an action plan will be constructed for the specific targeted areas.